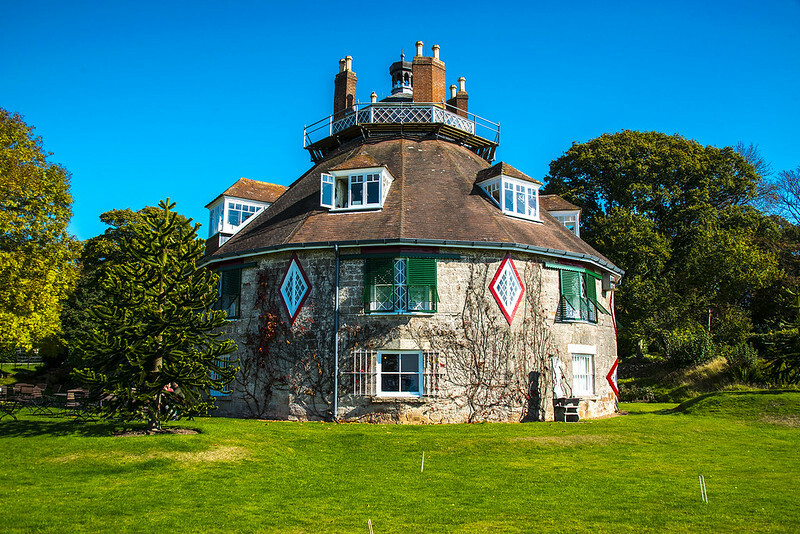 This quirky 16-sided house is one of the county’s most unusual National Trust properties both inside and out. Inside you’ll find a vast selection of oddities collected by Jane and Mary Parminter during their 18th century tour of Europe while the unconventional dimensions of the exterior give photographers plenty of angles to work with. The wider estate is also full of flora and fauna that flourishes at the height of summer. With 450 miles of coastline, Devon has more beaches than you could ever possibly need. While it will take a mammoth effort to visit every single one in the county, our guide to 16 of the best will help you pick a few that will be most suited to what you want to do whether that be surfing, fossil-finding, sandcastle-building or simple sunbathing. If you’re from Devon then by now you’ll be well aware that a cream tea must be served cream first and having it any other way is near sacrilege. 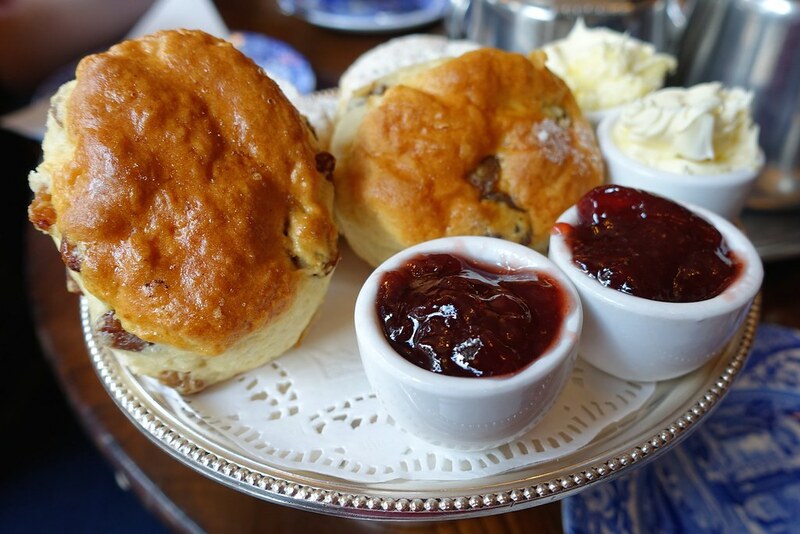 Wherever you are in the county a delicious cream tea will never be far away and hopefully our selection of great places to go will point you in the right direction. The tors, moorland and villages of this National Park are well established as the sites of some of Britain’s top walks yet the majority of such walks are typically undertaken without a llama by your side. 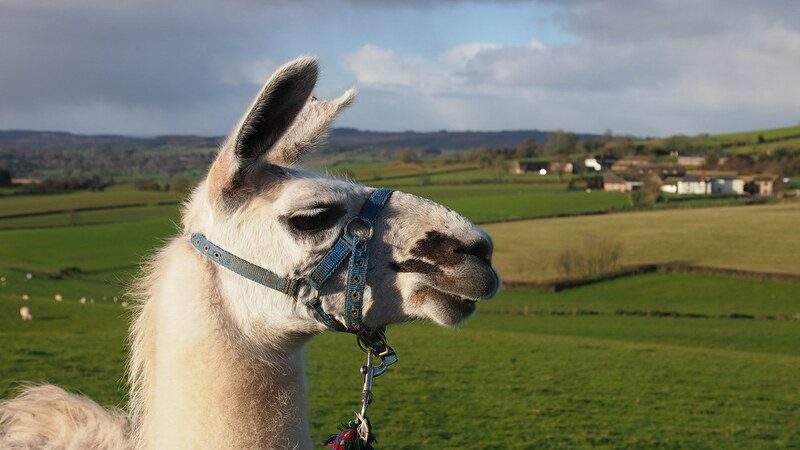 This is where Dartmoor Llama Walks comes in as they provide you a friendly llama or alpaca to accompany you on what will surely be the most unusual four-hour walk you’ll ever do. Try saying that as quickly as you can ten times in a row! As with Dartmoor not too much needs to be said about this National Park so again we’ve picked one of the area’s quirkier activities. 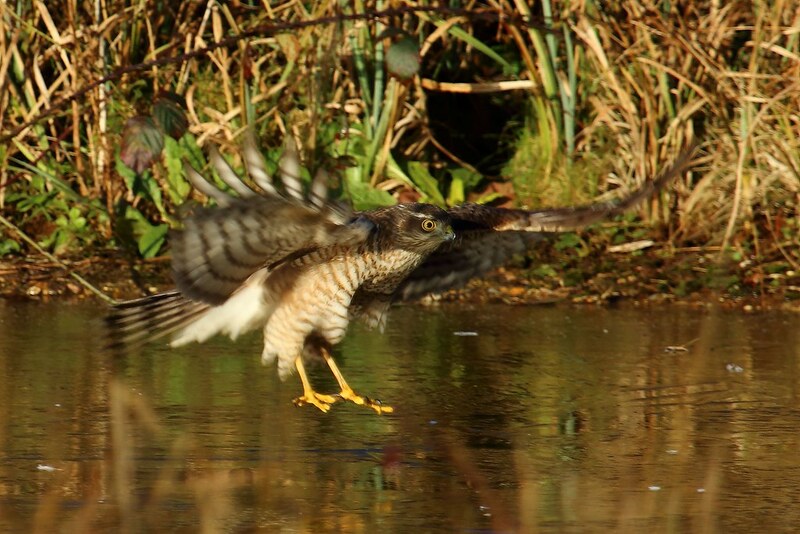 You can choose a variety of lengths and locations for your walk which includes a thorough introduction to falconry with either Lady Macbeth or Cassius, the company’s two resident birds of prey. 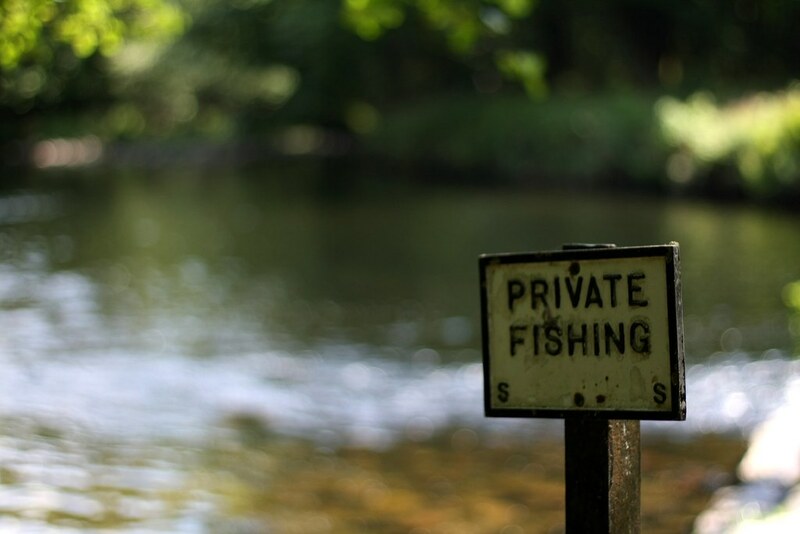 Whether it’s out at sea or in our rivers and lakes, Devon’s fishing is wonderfully rich and varied. 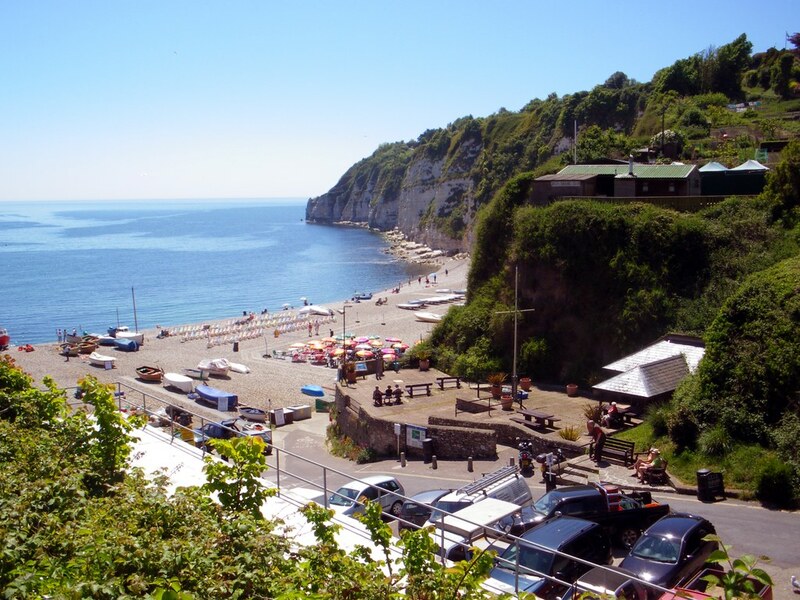 For sea fishing we recommend M and S Charters from Exmouth and Bluefin Charters from Ilfracombe while for freshwater fishing Kingslakes have a number of cottages next to lakes and Arundell Arms has private fishing on 20 miles of river bank. After your day out on the water head back to dry land to seek out one of these top Devon chippies. Dartington Crystal’s glass factory is the only one of its type left in the country and it’s open for visitors to witness every stage of this fascinating process. 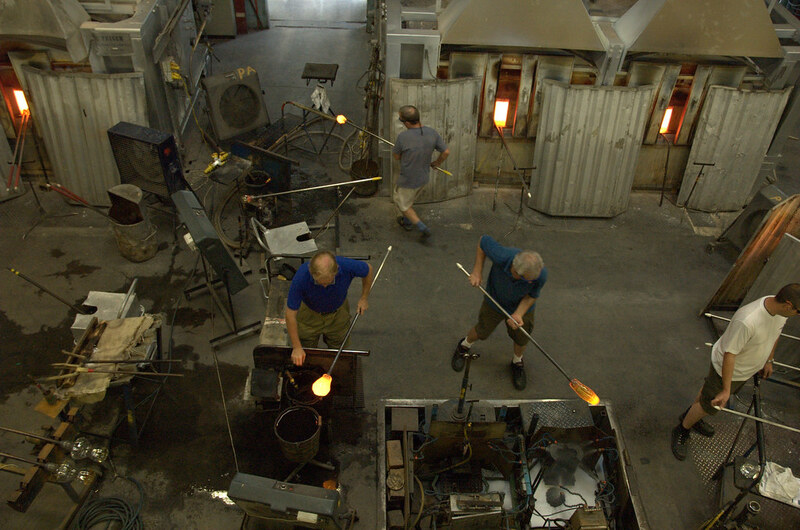 After learning about the history of glass making in the area, you’ll be able to watch expert blowers turn the raw material into the flawless pieces the company is renowned for. When exploring the beauty of this particular part of North Devon a stop at this gorgeous 1790s mansion and the nearby coast is a must. Starting out as a monastery before being developed as the grand ancestral home of Henry VIII’s wine cellar keeper, the building and its surrounding gardens have elements from various architectural periods which makes for a wonderfully eye-catching visit. We featured the drive down to Hartland Quay in our round-up of Devon’s prettiest streets so you can see just what your drive to the coast will be like. When you’re on your day out in the county keep your fingers crossed for perfect weather so you can cool down with an ice cream from one of the many great shops in the county. 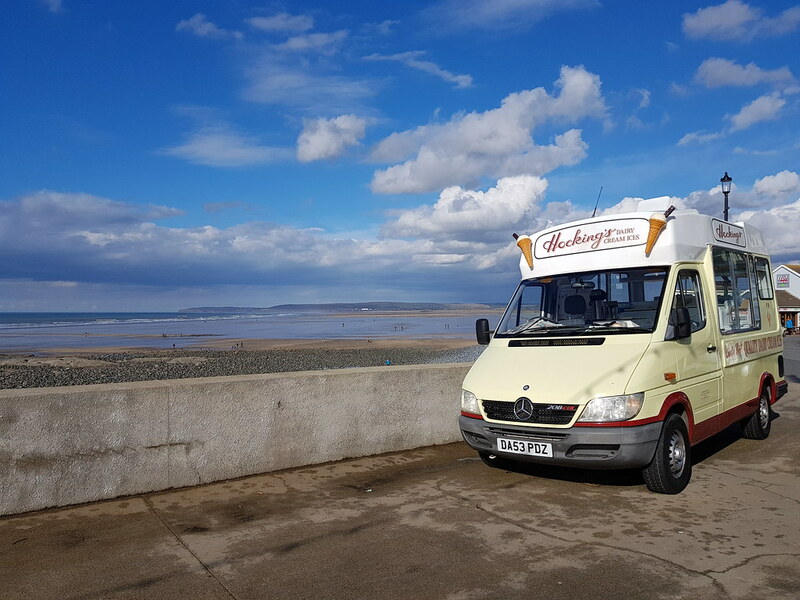 If you’re in North Devon get your fix from a Hockings van, for ice cream from ‘cow to cone’ in East Devon try Otter Valley Dairy and your best option in South Devon will be Salcombe Dairy. The distinctive fashion brand may now be known internationally with over 300 stores worldwide but far fewer people know that it started right here in Devon. 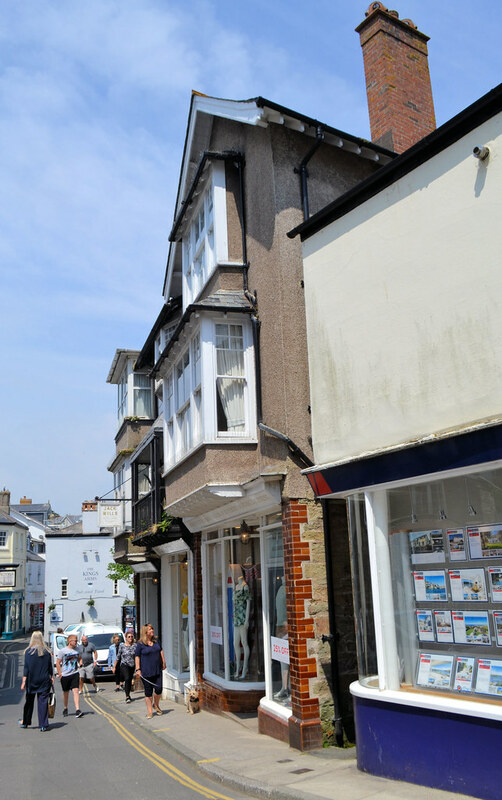 Visit Salcombe’s Fore Street to pick yourself up a few new items for summer from the company’s first location to ensure you look fully prepared for the season. On an interesting yet unrelated note, Jacobstowe near Okehampton is the county’s only town or village that starts with a J. 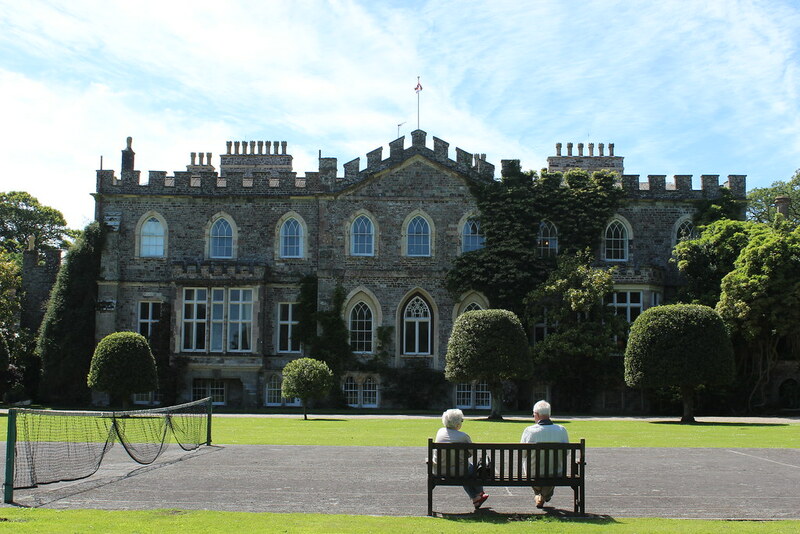 Here we have two of Devon’s best known National Trust sites located just half an hour drive from one another, making it very easy for you to visit both locations in one grand day out. Both Killerton - a Georgian home built by Sir Thomas Acland - and Knightshayes - a gothic-style house from the Victorian period - are surrounded by hundreds of acres of gardens, countryside and woodland that can be explored to your heart’s content. 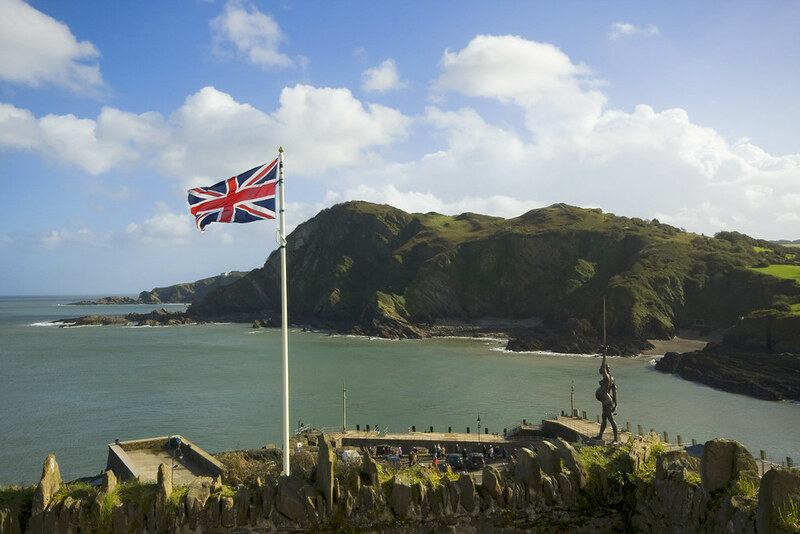 Whether you’re visiting this island in the Bristol Channel or staying in one of its 23 holiday properties, you’ll find a piece of near flawless island life just a short trip from the North Devon coast. Due to its isolation - visitors will typically only use the MS Oldenburg to reach the island - it has a unique collection of wildlife that are fortunate to call this rugged three-mile long and half-mile wide island home. With an abundance of incredible seafood and other local produce nearby, our county’s restaurants certainly have an enormous amount of choice when it comes to preparing their mouthwatering dishes. 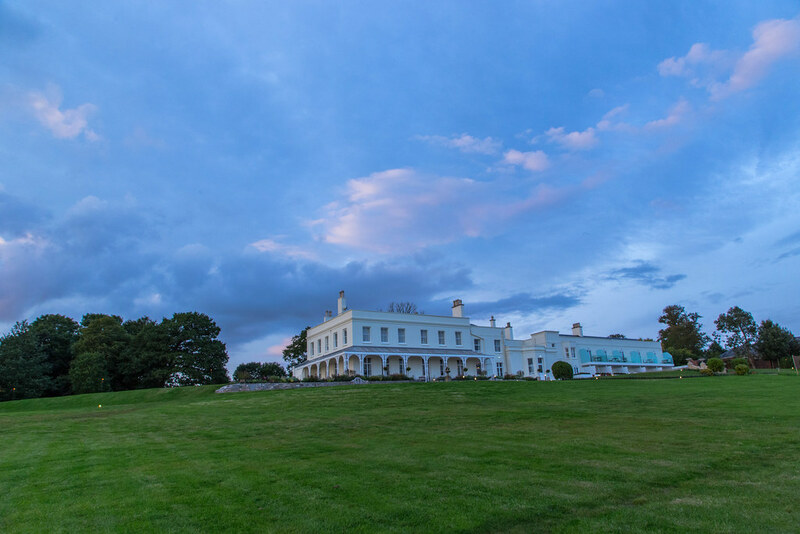 Top locations include Lympstone Manor, Gidleigh Park, The Masons Arms, The Elephant Restaurant and The Olive Room, meaning you’ll never be short of fine dining options. Exmoor is Europe’s first dark sky reserve and so understandably it is a popular spot for astronomers and stargazers. As well as just simply admiring the stars on a clear night, you could get involved with the Dark Skies Festival, hire a holiday cottage set up for stargazing or sign up to a stargazing experience night to get some top tips from astronomy experts. You could also join the Exmoor StarGazers group to be part of a friendly society made up of various levels of experience. Get your oysters direct from Brixham Sea Farms or head to one of these fantastic seafood restaurants to have them prepared for you. Although not included in our list, the unique floating River Exe Cafe offers oysters with either pickled shallots, with an Asian twist or in a Rockefeller style. Every year numerous festivals come to the Ocean City that will cater to a variety of different tastes. 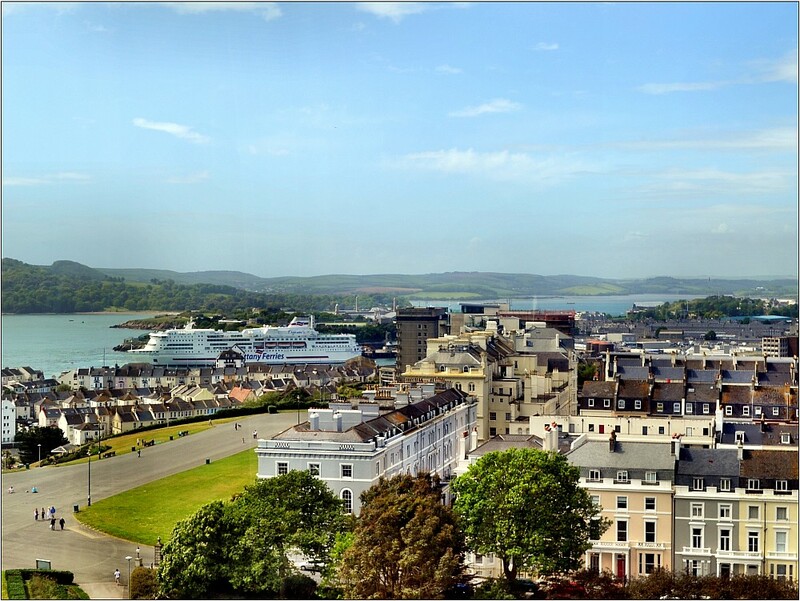 Take your pick of Plymouth Seafood Festival, Ocean City Sounds, Plymouth Waterfront Festival, Turning the Tide weekend, Eggbuckland Community Festival and The British Firework Championships. For lots of other festivals taking place in the rest of the county see our comprehensive round-up. 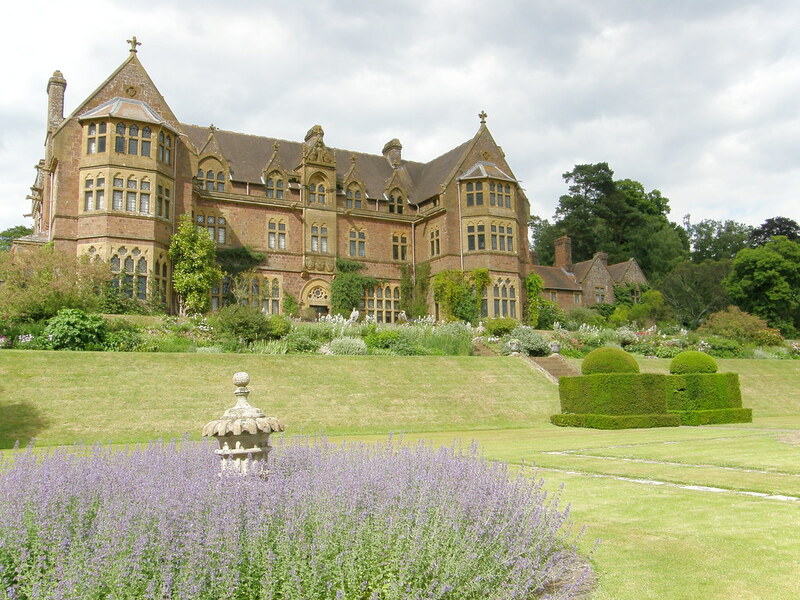 Devon has played a huge role in influencing the career of this iconic crime writer and you’ll feel like you’re in one of her novels as you travel around the places she stayed at and visited. 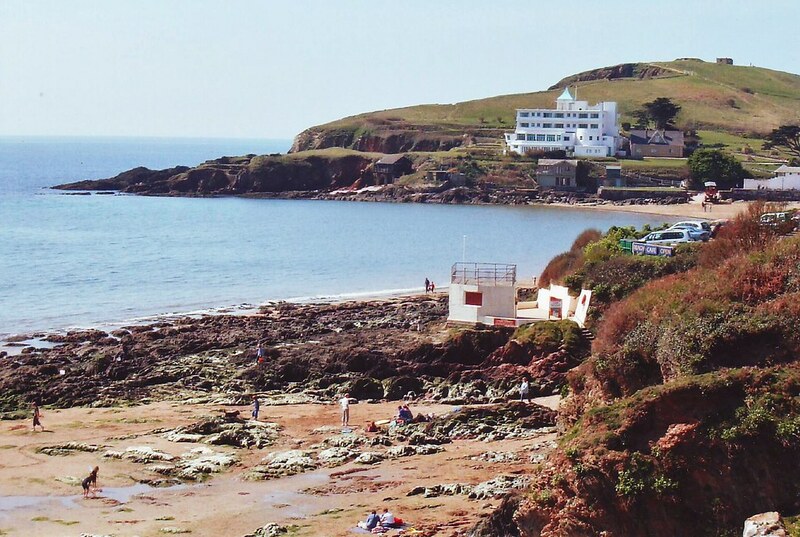 The Greenway Estate was her family’s holiday home and its boathouse was scene of the crime in ‘Dead Man’s Folly’, Burgh Island was the setting for ‘And Then There Were None’ and Anstey’s Cove was where she had a picnic with a man whose name she would later use for a character. For all the other connections between Devon and Christie, check out our article here. Quite possibly the best way to explore South Devon, this popular tour takes in Paignton, Dartmouth and Totnes via steam train, boat and bus. All you need to do is sit back and enjoy the incredible summer scenery passing slowly by your window. The ticket is a considerable saving compared to taking individual legs of the trip so we’d certainly recommended it for families. 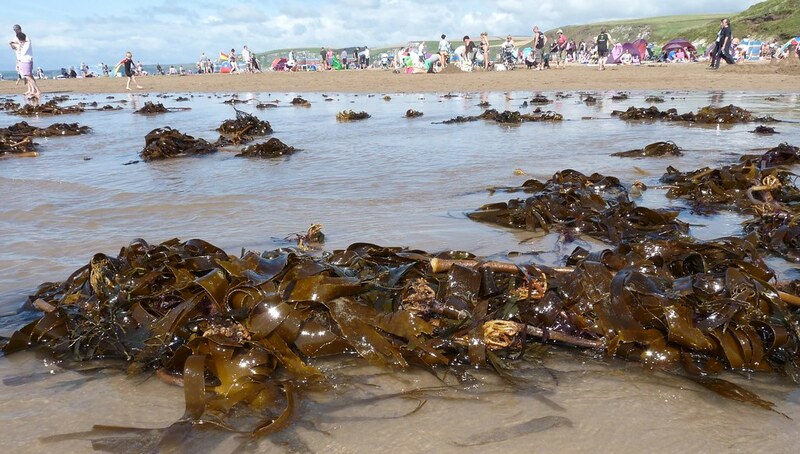 Back in 2017 we spoke to Sidmouth-based seaweed business Ebb Tides about just how adaptable the ‘maritime superfood’ is for modern day cooking. The various products the company produces - both dried and raw - can be sprinkled over pizzas, roast meat, salads and stir-fries, be an ingredient in baking or even just a snack straight from the packet. You may not have thought about eating it before, but, in the spirit of the bucket list, it’ll be well worth a try. 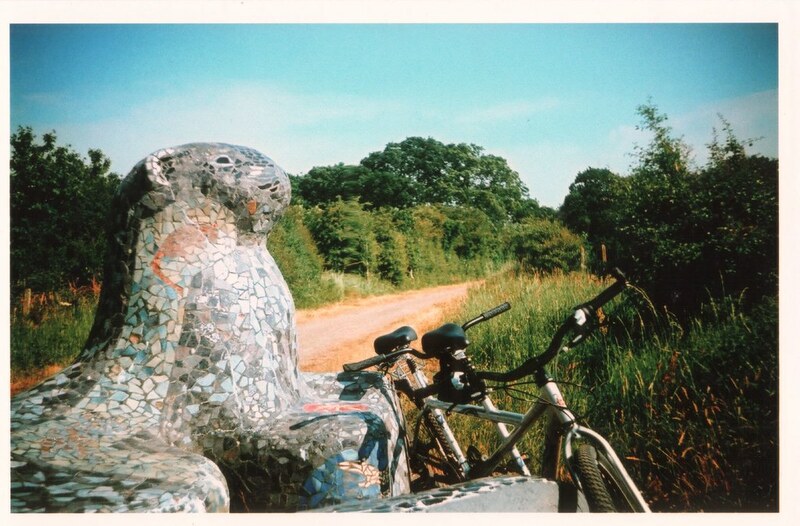 Whether it’s exploring the locations recognisable from Henry Williamson’s classic 1920s tale, riding or walking the various tracks that make up the 163-mile Tarka Trail or taking the scenic Tarka Line train ride between Exeter and Barnstaple, there are so many different ways you can experience ‘Tarka the Otter’ nearly 100 years after the book was first released. With two lots of coast, there’s no shortage of fascinating reefs, wrecks and underwater environments for you to explore. 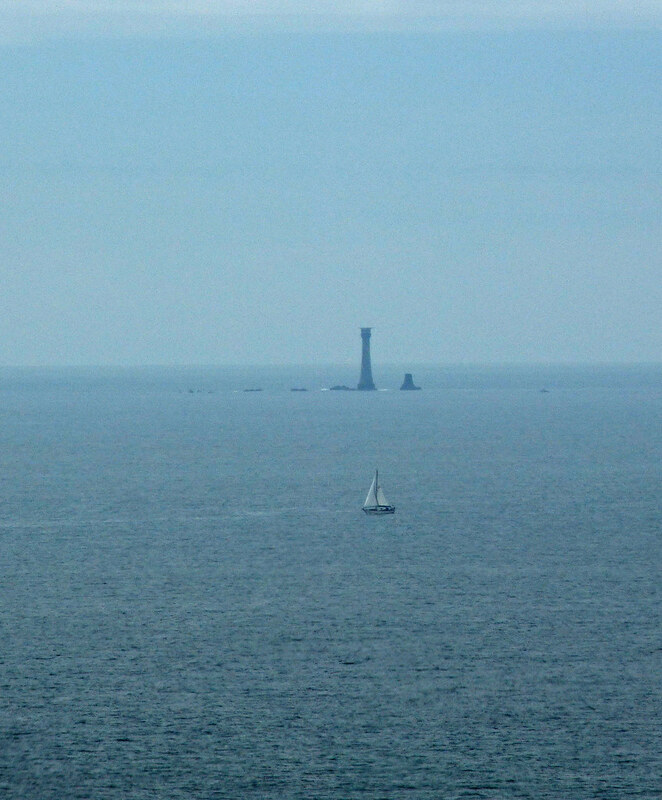 The diving on the reef around Eddystone Lighthouse is considered to be some of the best in the region and Hillsea Point is another popular spot, both of which could be swum with Plymouth Diving Centre. 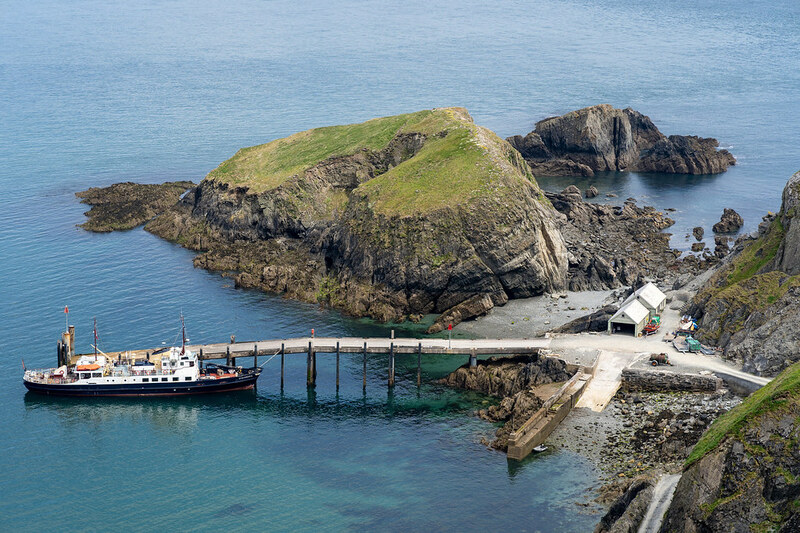 Up on the North Devon coast, Lundy Island is a rich spot and can be reached with Lundy Diving. Standing tall on Ilfracombe’s pier since 2012, this 66-foot bronze statue by Damien Hurst will be watching over vessels arriving into Ilfracombe Harbour for the next couple of decades. As one of the most striking pieces of art in the county right now, it’s something you will certainly need to capture on film with the glorious summer coast in the background. As the only location in Britain with an exclamation mark in its name, a visit to this coastal village is a must for your general bucket list, let alone just for the summer. 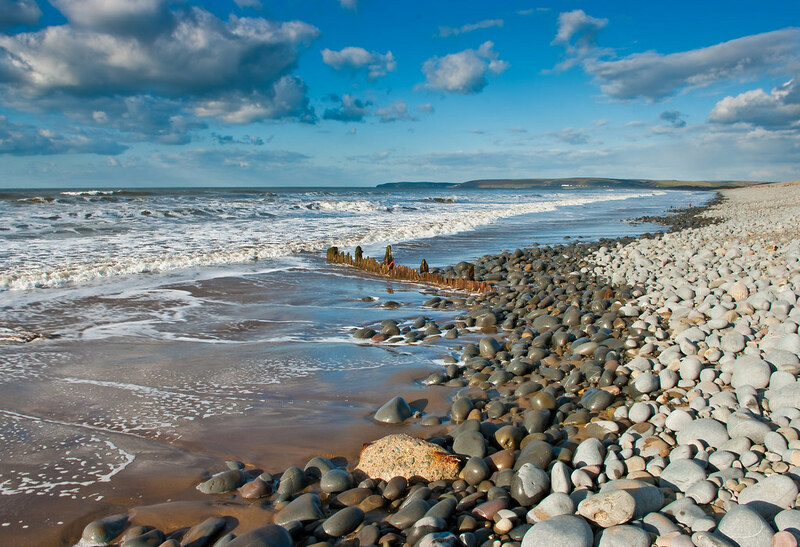 Renowned for its sandy surfing beach backed by a pebble ridge, part of the village lies within the North Devon AONB and so it’s the ideal base from where to explore the rest of the area. Okay, we know it doesn’t start with X but we weren’t going to get any closer than our gorgeous cathedral city. We’ve put together a comprehensive list of all the reasons you should love Exeter and that will give you ample inspiration for spending a day or two exploring the area. 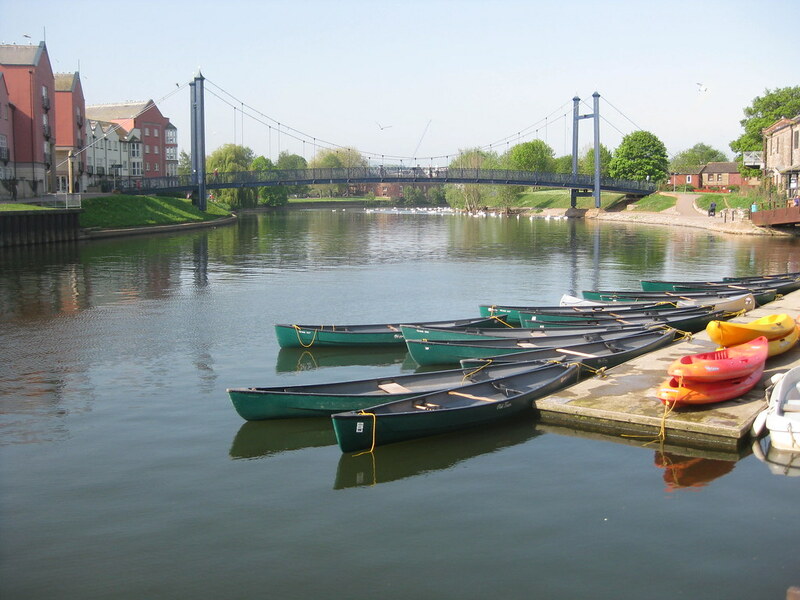 As well as the city’s urban culture and culinary options, it’s easy to quickly get out into the countryside via a canoe or kayak down the River Exe. Yes Tor is the second highest point on Dartmoor and although it may only be accessible when the firing range is not operation, it’s well worth the wait. 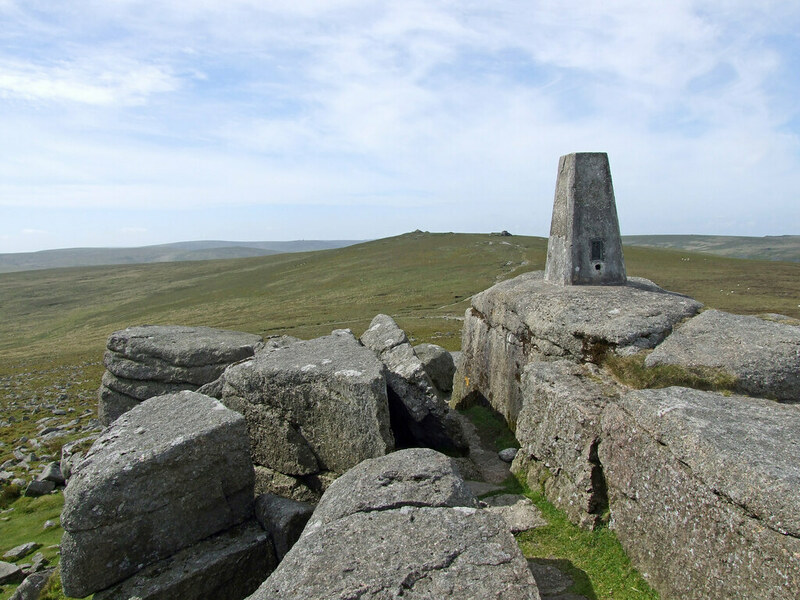 When the firing stops there are lots of walks of varying difficulties and we’ve selected this 8.5-mile route that also takes in Meldon Dam, High Willhays, Black Tor and Meldon Viaduct. 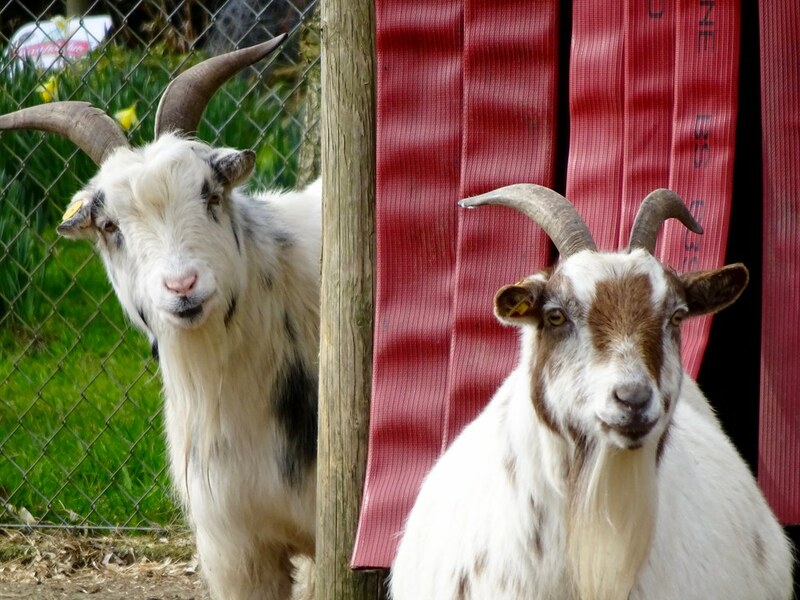 To get up close to animals that likely originate outside the borders of our wonderful county, head to one of our many exceptionally-run zoos. We’ve got Paignton Zoo, Exmoor Zoo and Dartmoor Zoological Park while areas protected by the Whitley Wildlife Conservation Trust and the iconic Donkey Sanctuary also both provide great family-friendly wildlife experiences.